At Parkstone, we have dedicated the last 35 years to building, repairing and retrofitting existing chimneys and fire places. We've worked extensively in the greater Los Angeles area and we're very familiar with existing architecture styles of all types & times periods. At Parkstone, we have dedicated the last 35 years to building, repairing and retrofitting existing chimneys and fire places. We've worked extensively in the greater Los Angeles area and we're very familiar with existing architecture styles of all types & times periods. 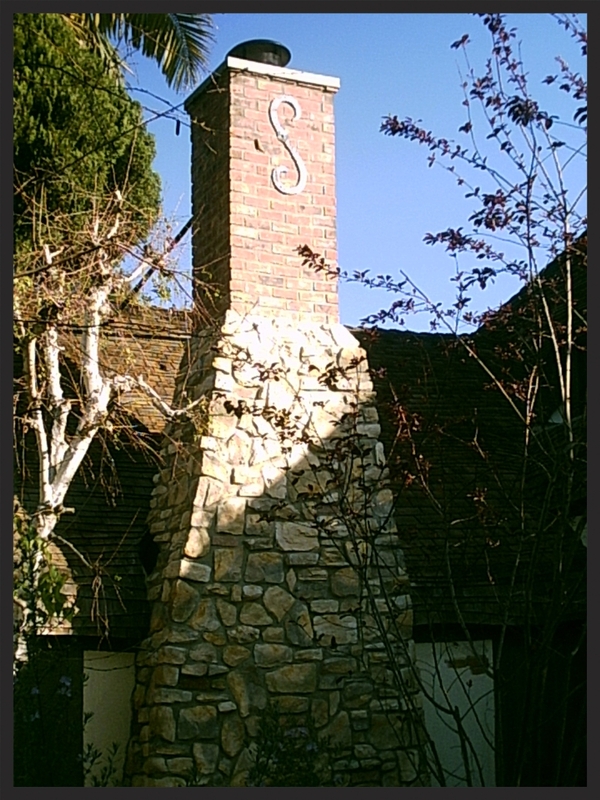 Additionally, we've mastered the art of blending modern construction techniques and materials for chimney construction with styles and architecture which currently exist on your home. We also specialize in repairing older masonry work on existing chimneys and fireplaces, including difficult to match exterior finishes with stone or brick veneers that give homes their distinctive feel.